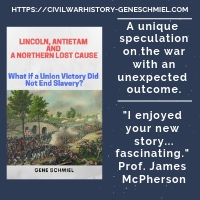 • Fort Snelling and the Civil War by Stephen E. Osman (Ramsey County Historical Society, 2017). I have a high level of appreciation for books published by museums and historical societies. Though it's not always the case, they are quite frequently the product of lifetimes of study by local and site historians or highly dedicated volunteer enthusiasts. 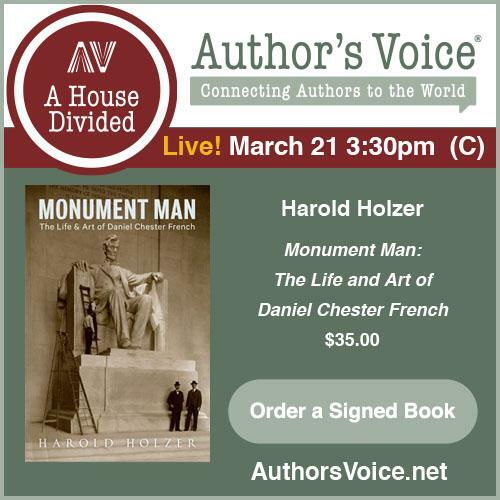 Even though they surely recognize the non-commercial appeal of many of their topics, local authors and publishers of such works still frequently pull out all the stops in production value. The problem for the rest of us often lies in finding out about them in the first place! Unless you live nearby, or come across a book notice through random happenstance (like I did for this one), news of their existence frequently doesn't spread very fast or far. 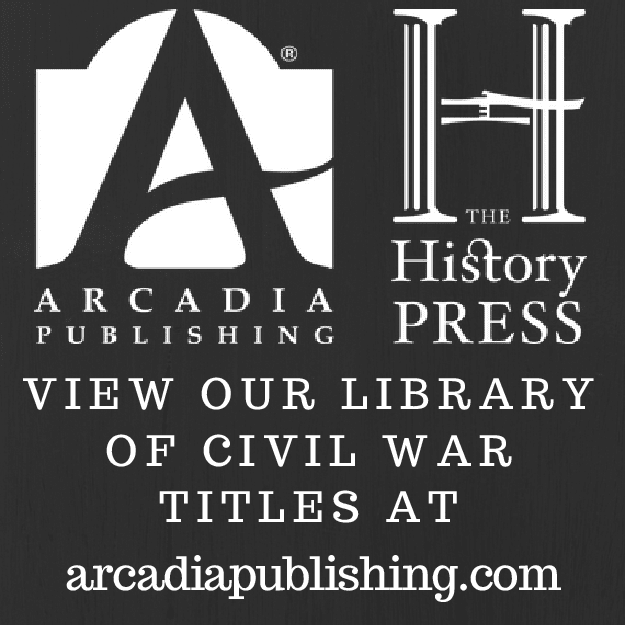 Understandably, it can be difficult getting review copies of titles like these, but a special thanks goes out to the Ramsey County Historical Society (see link above) for sending me a copy of last year's Fort Snelling and the Civil War. 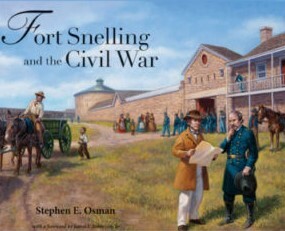 The author, Stephen Osman, has managed Historic Fort Snelling for over thirty years so he's certainly uniquely positioned to write the definitive history of the installation. A large paperback (9"x11" trim size and over an inch thick), the book is a lavishly illustrated (with over 100 photos and 7 maps) and detailed history of a regionally significant Minnesota fort. Fort Snelling had some of the very first Civil War volunteers pass through it and was also a key command center and logistical hub for managing the U.S. response to the 1862 Sioux Uprising and the army's 1863-65 punitive campaigns that spread west into the Northern Plains. From the description: "Every Minnesota soldier passed through historic Fort Snelling to the fighting. 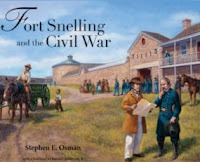 Using detailed research and first-hand accounts, Stephen E. Osman’s new book, Fort Snelling and the Civil War, tells the stories of the men and women who created a community in the old Fort," which "eventually expanded to include several large camps of Native Americans, massive stock yards, huge warehouses, and secure barracks for draftees before reverting to a supply depot in 1865." The book looks great, and I'm certainly looking forward to reading and reviewing it.